We pick up trash. We remove it from the water, not the land, using nets to scoop it out and toss it into trash bags. 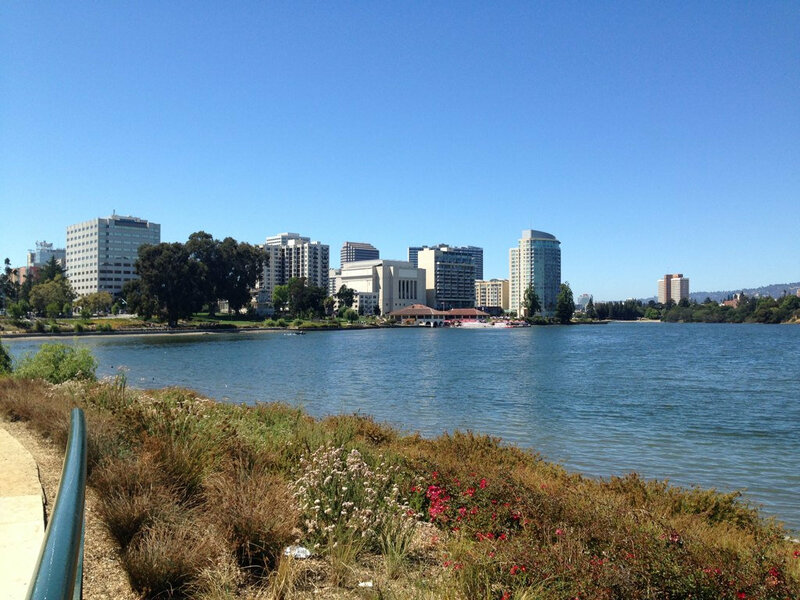 Five days a week when school is in session and four days a week at other times, we clean the shoreline of Lake Merritt. About 1,000 to 5,000 pounds are removed every month. Volunteer clean ups are sponsored every Tuesday at 10:30 am & every Saturday at 10 am. On Thursdays, the sixth grade from St. Paul’s Episcopal School cleans up and on Mondays and Fridays we sponsor trash removal by the Unity Council. The Grand Avenue & Harrison St. intersection. Between the Lake Chalet restaurant and the Cameron Stanford House along Lakeside Drive. At the E. 18th St. and Lakeshore Drive dock.